June Concert - ENSEMBLE DANCE! Dancers enrolled in Basics 1 Ballet, Basics 1 Jazz and higher have the opportunity to be in an extra dance and have extra walk on parts in our Spring Concert. Although it is a lot of fun, students are not required to do this. If you choose to have these extra parts, it is essential that you come to all the rehearsals. There is no extra costume or rehearsal charge. Rehearsal times may be adjusted if necessary. March 29th at the Covey Center! In conjunction with our show, Art in Motion, we are hosting an Art Show which will be on display at the theater on the night of our performance. See below for more details! 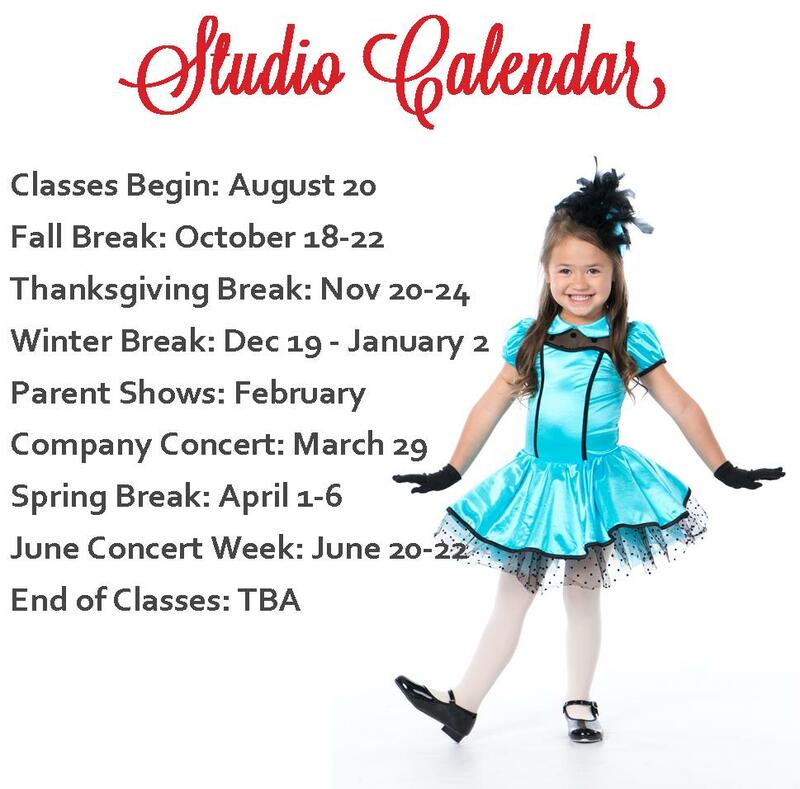 We want to celebrate our studio, our company members, and our art (aka dance) . . . with ART! Entries should follow the theme “The Art of Emotion” and be no larger than 12”x12”. Bring your submissions to the studio by March 21! Choose an emotion to influence your artwork. For example, you could choose joy, fury, confusion, sorrow, wonder, elation, thrill, etc. Every submission receives a fun prize! -Create an original artwork in the medium of your choice. 2D and 3D art is welcome! Must be no larger than 12” by 12”. 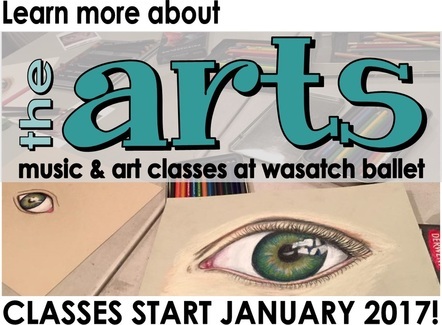 -Write a brief description of your art (10-100 words) and either print it out or email it to the front desk. 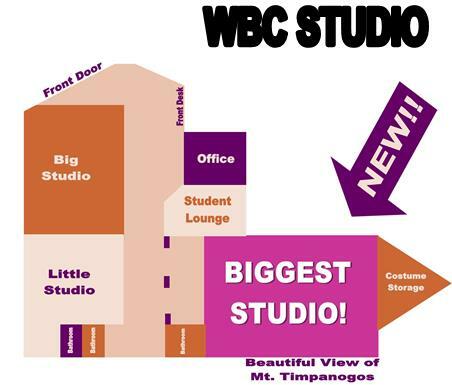 -Bring your submission to the studio by Thursday, March 21. 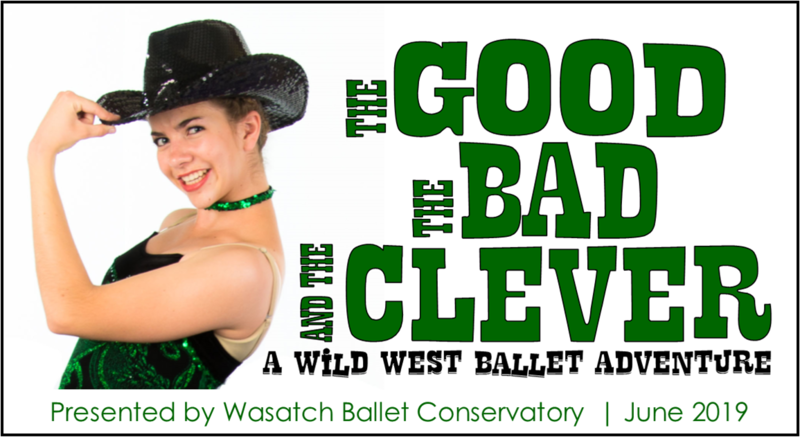 It will be displayed at our Company Performance on March 29 at the Covey Center! ​It's that time of year again - time to show you what we've been working on in class! 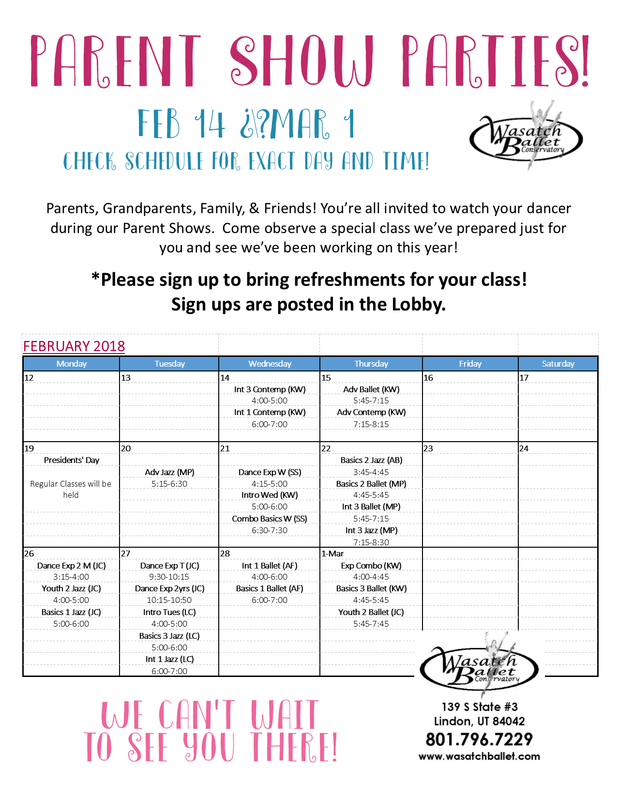 Parents, Grandparents, Family, & Friends - we invite you to come watch your dancer during our Parent Shows. You will get to observe a special class that we’ve prepared just for you. Celebrate what your dancer has been learning this year! *Please sign up to bring refreshments for your class! Sign ups are posted in the Lobby. *Please note: For those with Parent Shows on Wednesday, 2/20, and Wednesday, 2/27, this is a revised schedule. Please come on the day listed below and disregard the original flier that was sent out. Thanks! *Also, Int 1 Ballet, please note that your Parent Show will be for your FULL class on 2/28. Thanks! ORDERS DUE NOVEMBER 30! Items will be ready for pick up before Winter Break! 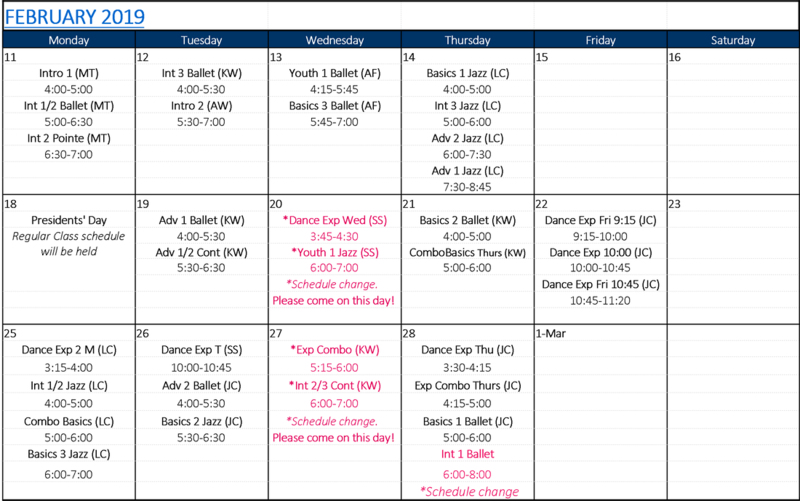 Dancers enrolled in Basics 1 Ballet, Jazz and higher have the opportunity to be in an extra dance and have extra walk on parts in our Spring Concert! For Saturday schedule and further details, click here. 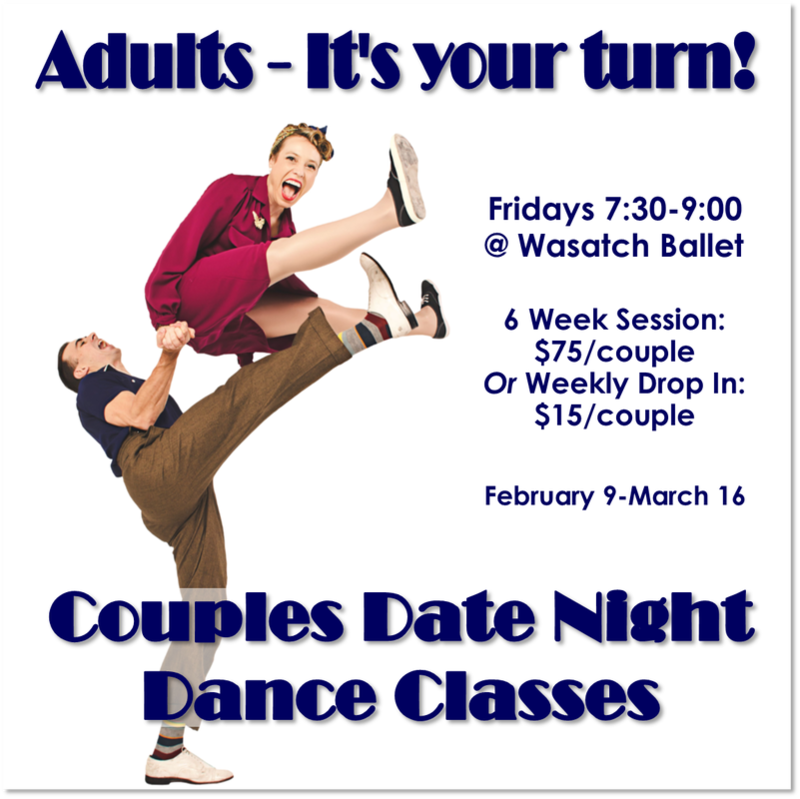 NEW PROGRAMS STARTING JANUARY 2017! It's that time again - let's stretch, stretch, stretch! 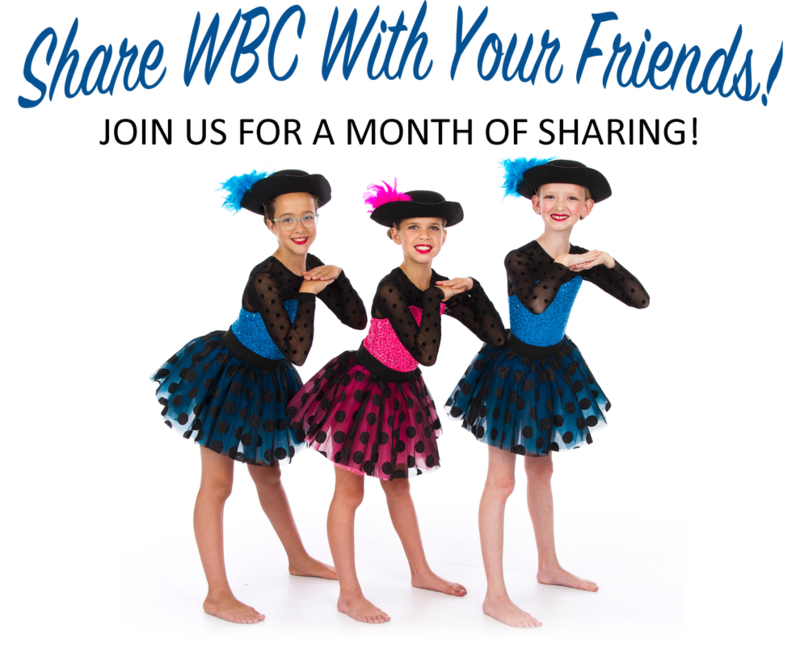 WBC Split Club is a favorite tradition at Wasatch Ballet. We hope you’ll join in the fun! The goal of Split Club is to help our dancers create and maintain good stretching habits, both at home and in the studio. Students will focus on stretching at home this year! Dancers should fill out the attached charts when they stretch and turn them in to the front desk for a prize (see back for instructions). At the end of January, classes in which all students have turned in charts will receive treats! Check Facebook and Instagram throughout the process for links to different stretching tips and techniques. We think Split Club is a great opportunity for all our dancers to increase their flexibility and strength. Plus, it’s fun! Start stretching today! WE'VE EXPANDED! CHECK IT OUT! ENHANCED PROGRAMS TO ACHIEVE SUPERIOR RESULTS!